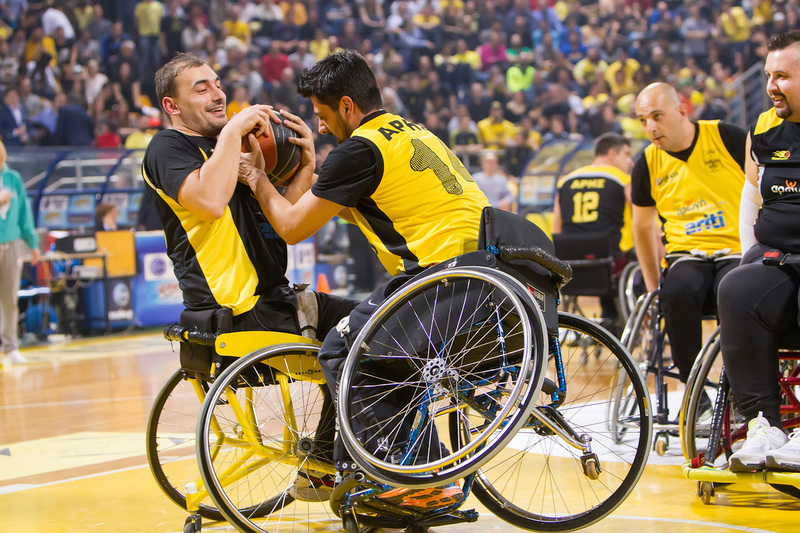 While the Invictus Games and the Paralympic Games are well-known around the world, there are many opportunities to participate in sports on the local level. The links below give a sample of active programs in college and community. contact them if you'd like to start a sports organization on your own campus. The University of Arizona's Adaptive Athletics program is the largest and most successful program of its kind in the country.